An early morning fire Monday has claimed the lives of at least two people. 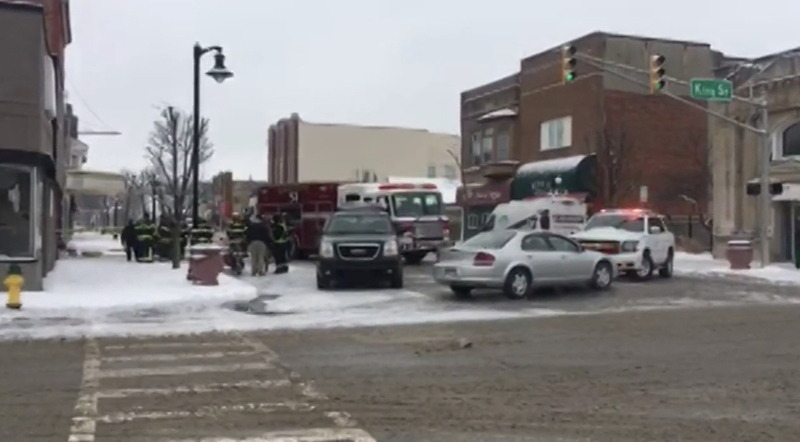 Reports from the Garrett Fire Department indicate that two people were killed and another hospitalized after a fire at an apartment building. Fire crews were called at around 12:30 a.m. to Hall's Sleeping Rooms in the downtown area of Garrett. First units on the scene found heavy flames and smoke coming from the brick structure in the 100 block of South Randolph Street. The location has "sleeping rooms" available for rent. It is not known how many people were in the building at the time of the blaze. Investigators say that the fire appears to have broke out in the living area of the building; however, a cause has not yet been determined. The victims who perished in the fire have not yet been identified pending the notification of their family.